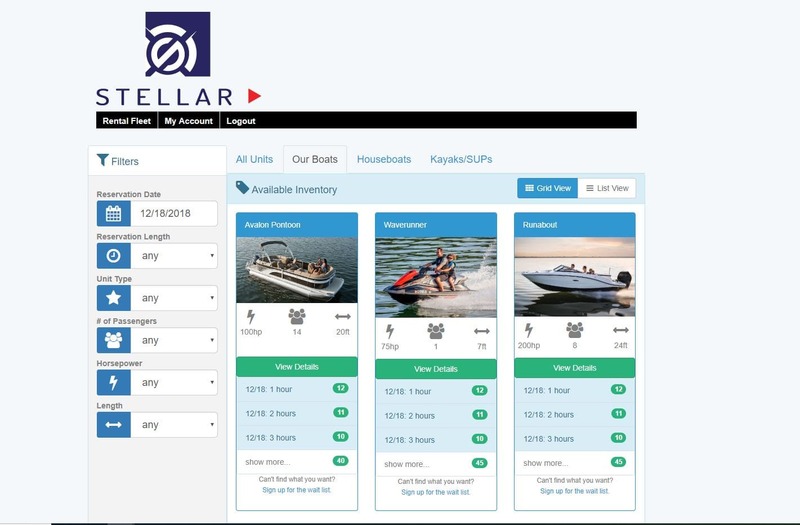 Stellar is the only boat rental specific software solution in the industry. By focusing solely on boat rentals, Stellar has built a platform that fits all the intricacies of the rental industry. Whether its fuel, accessories like tubes or wakeboards, maintenance, or even dockside check in and out, Stellar has built in features to make our platform fit your operation.